If you need a great selection of Chevrolet's latest models of cars, trucks, SUVs, and more for sale, then stop on by Ewald's Chevy dealers in Milwaukee WI today and check out our impressive assortment of brand new Chevy vehicles for sale today. With Ewald's Chevy dealers in Milwaukee WI, Ewald Chevrolet Buick, you can take a look at many of Chevrolet's latest models of vehicles for sale, from brand new Chevy Malibu's for sale to brand new Chevy Silverado trucks for sale and much more. This wide assortment of impressive new Chevy vehicles for sale makes it easier than ever to find and drive home with the new Chevy vehicle that fits your lifestyle and meets your needs with reliability, and for a great price thanks to our many lease offers and new car deals. So come on by Ewald's Chevy dealers in Milwaukee WI today and take a look at our brand new Chevy vehicles for sale today, such as this impressive new Chevy Spark for lease and sale, the 2017 Chevrolet Spark Hatchback LS. This brand new Chevrolet in Milwaukee is a great vehicle that offers drivers an astounding amount of fuel efficiency, while still offering a comfortable and capable driving experience. 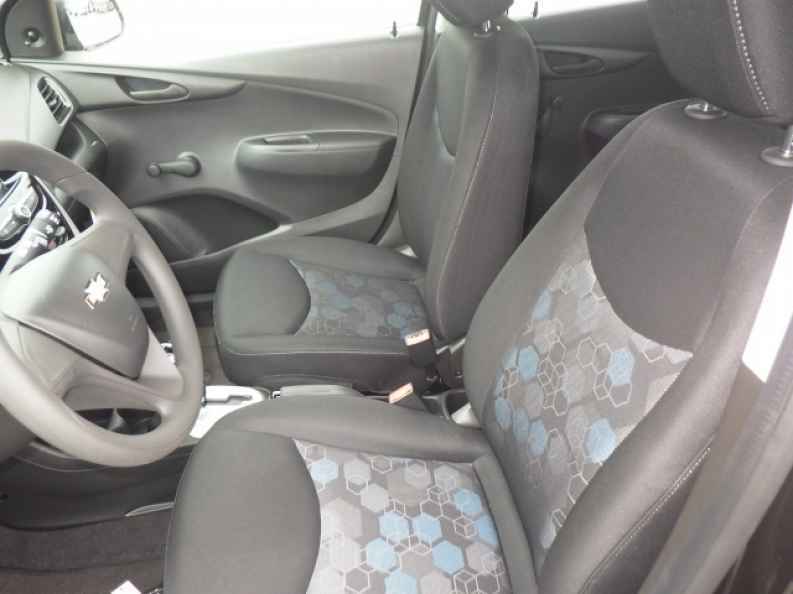 With this superb new Chevrolet Spark for lease and sale you can travel through Wisconsin's many roads with a speed of up to 98 horsepower, trading in some speed for a superb fuel economy of up to 29 City mpg and 38 Highway mpg, helping you save gas and cash wherever you go. This new Chevrolet in Milwaukee also offers you a great assortment of features Auxiliary Power Outlet, and Wireless Cell Phone Hookup, as well as the Adjustable Steering Wheel and even more. 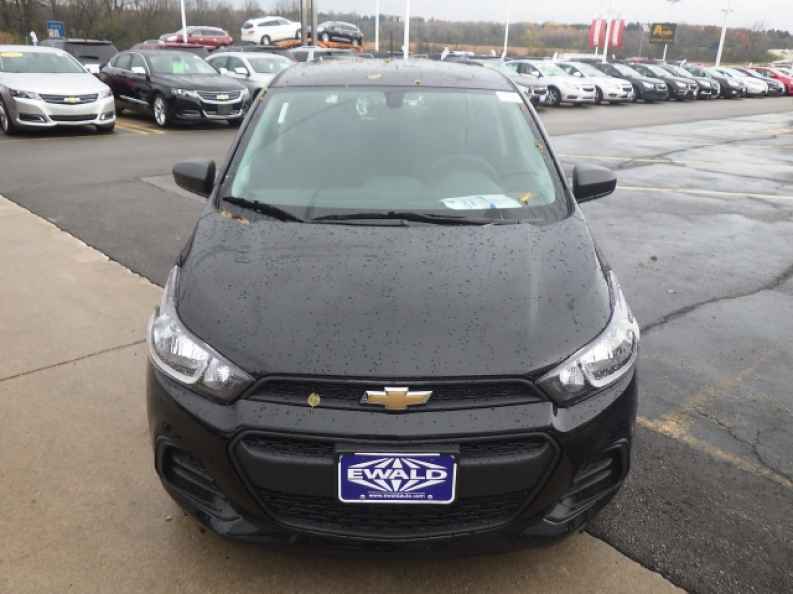 So come on by Ewald's Chevy dealers in Milwaukee WI today and check out this sweet new Chevy Spark for lease and sale today, located right here at 36833 E Wisconsin Ave Oconomowoc, WI 53066.